Here in Lanarkshire, we have some fantastic parks and woodlands where you can walk the dog and enjoy plenty of fresh air and stunning scenery. Surrounded by countryside there are many places to choose from. Here are our top five! This fantastic estate covers 2,000 acres of parkland, woodland and farmland. 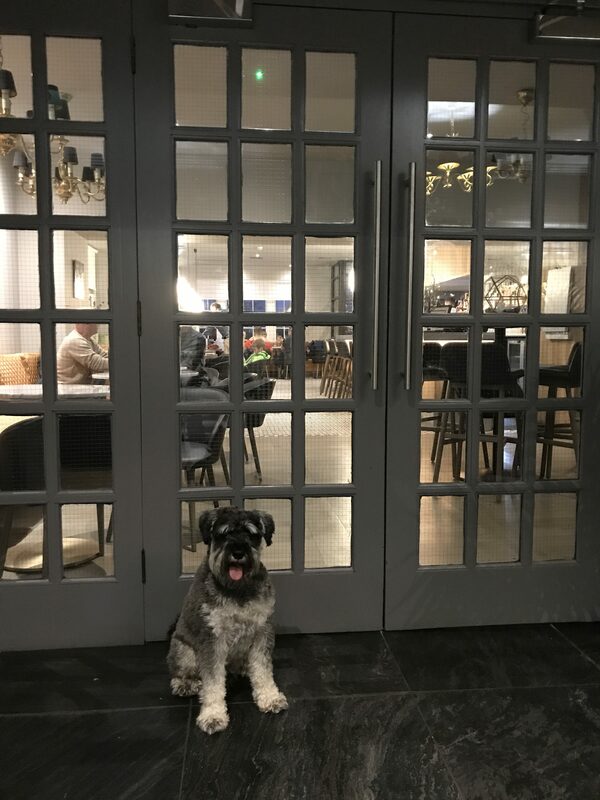 The Estate is also home to farm shops, a bistro, and several cottages, all of which are dog-friendly. A great day out with your dog. Our local park offers plenty of green space for your dog to run free. There is a relaxing and pretty burn running through the park and plenty of activities if you are bringing kids too. This beautiful park extends along a scenic wooded glen which runs along by the Rotten Calder River, a tributary of the River Clyde. The Glen extends over 5km and has many attractive waterfalls and important geological features. This park suits every type of dog activity. You can find these a short walk from Strathaven town centre. The walk is alongside Avon Water to a ruined mill, which is next to the Spectacle E’e (eye) waterfalls. 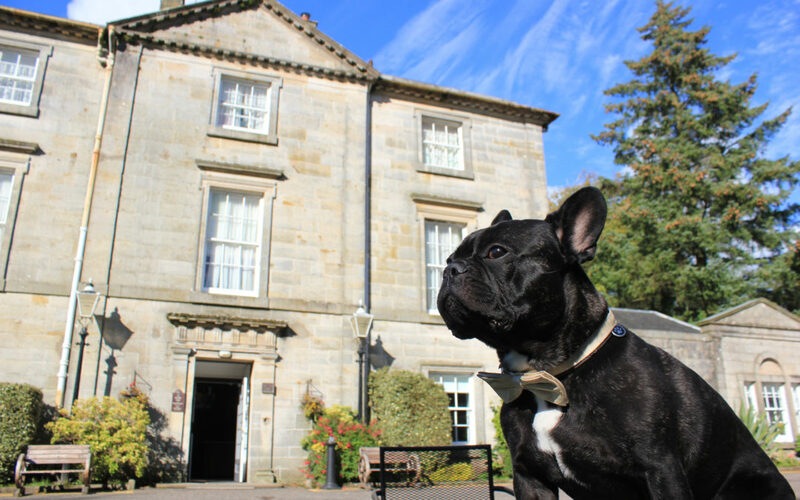 Check out some walking routes here if your dog is feeling up for a longer adventure. If you are looking for a more relaxed walk, this park is well-maintained with lots of flat paths. There is also a peace garden where you can relax with a picnic and some of your dog’s favourite treats. 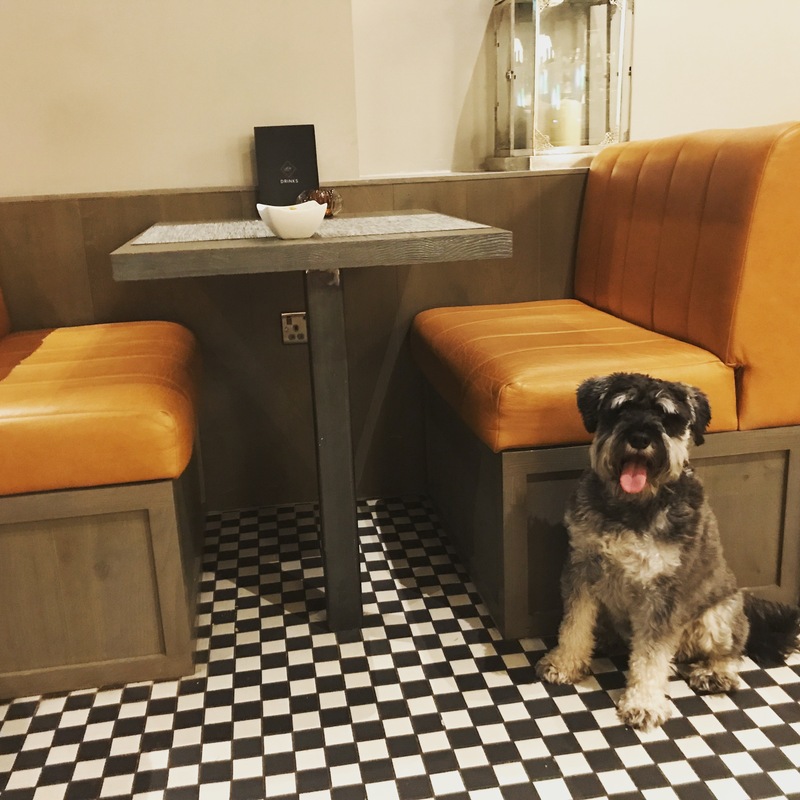 Did you know Strathaven Hotel Bar is dog friendly? Next time you are on a walk why not pop in afterwards for a coffee or a bite to eat. Our Brunch, Afternoon Tea and Light Bites Menu is available every day from 9am. Dog walkers have the right to be on most land in Scotland as long as dogs are kept under control. It is important dogs do not disturb farm animals, crops and nesting birds. It is the dog owners responsibility to ensure dog waste is disposed of correctly. Read more about dog walking and the access code.